Is the third generation Chevrolet Camaro the next hot collector car? Good project cars for beginners make for great long-term hobbies. They will definitely take up a lot of your spare time. And if you’ve got the right people helping you, they can provide quality time in the garage. Some people take on hobby cars as investments. They think the vehicle will increase in value after the project. 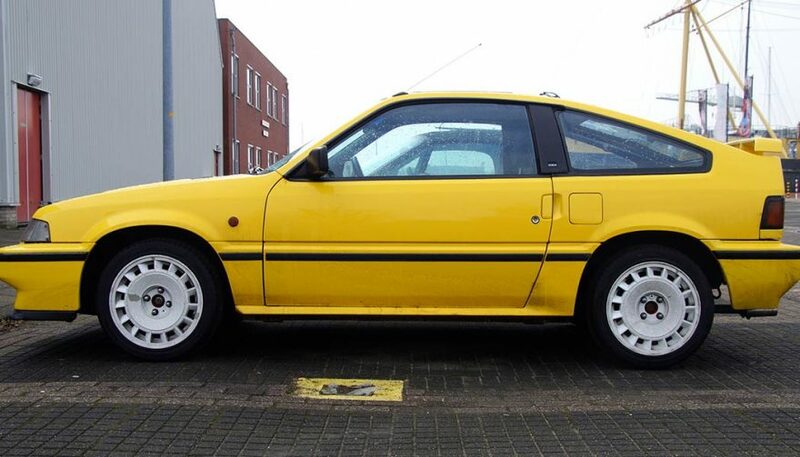 Finding project cars where you can flip an investment takes a sharp eye for bargains. And in the end, they usually aren’t good project cars for beginners. Is it inexpensive to purchase? Is it easy to work on? Can it be fixed with common tools? Is there a ready supply of technical literature and repair manuals for the vehicle? Can parts be easily sourced? Can you get help when needed? Does the vehicle have the potential to increase in value? (It’s not likely to happen, but that is always the reason people give for owning a project car). Here are 10 good candidates for project cars. None of these vehicles satisfies all of the questions above, but each car meets most of the requirements. The two vehicles built on the GM F-Body from 1981 – 1992 are underappreciated, undervalued and because of that low-priced. 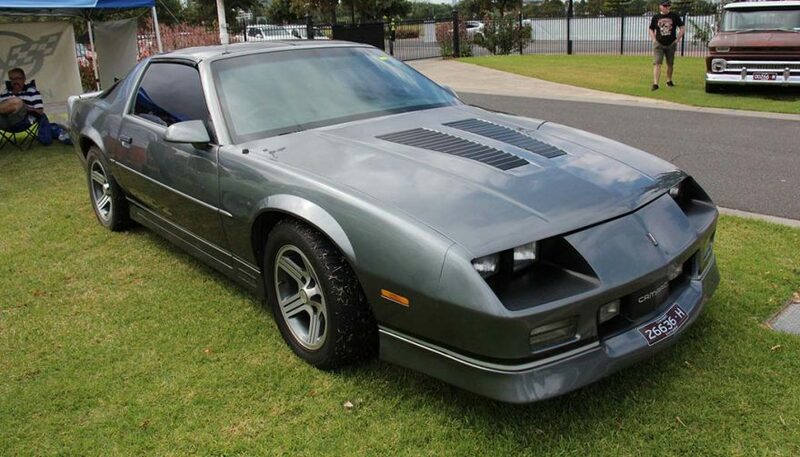 Some say these Chevy Camaro and Pontiac Firebird models are the collector car of the future. You get a sleek body style that still looks in fashion, plenty of parts availability, and tons of custom and high-performance goodies to pick from. Yes, they have a computer, but it is an early generation ECM, so it’s quite simple to understand and fix. If the third generation Camaro is inexpensive, the early Mustang can break your budget. Easy to work on and modify, it seems like all the good ones at good prices are taken. So, purchase price will likely be the biggest factor in your decision. If you find a nice, cheap one (probably won’t happen), take it. 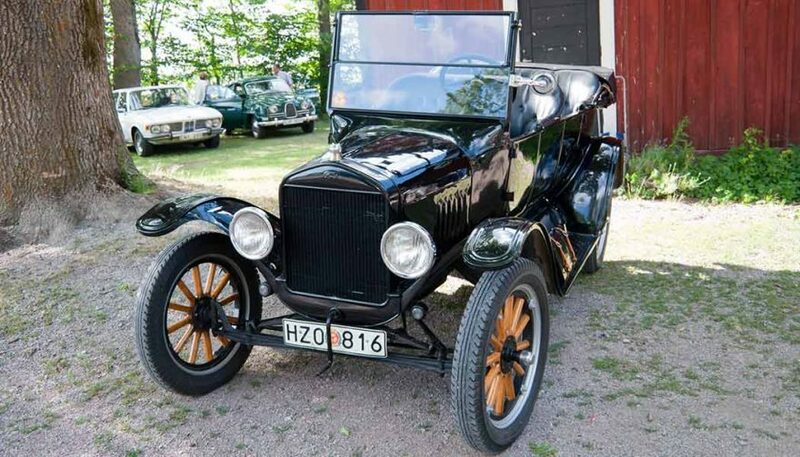 More of these were made than the Ford Model-T, but that doesn’t make them cheap. The nicer they are the higher the price they command, and some are extremely pricey collector cars. 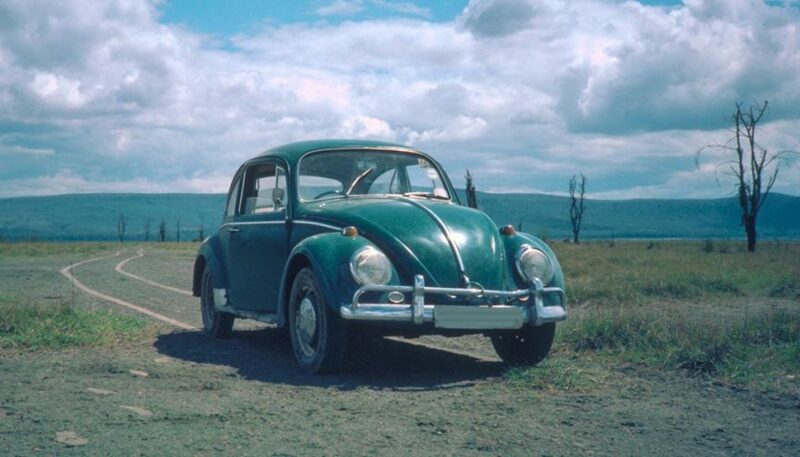 But if you score a nice Bug, or maybe bus or dune buggy, in fair condition, take it. 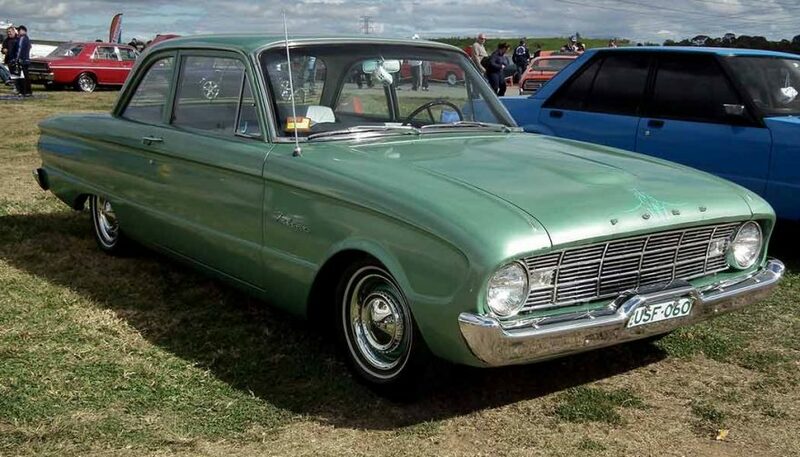 The early Mustang was based on a Falcon chassis. Shunned by baby boomers in high school because of the ubiquitous six-cylinder engines, these make nice fix-up projects. Beware of hidden rust, but you can drop a V8 right in without too much trouble. Handy to own and attractive to look at. Who says a project vehicle can’t be useful? Plan on repairing at least some rust. 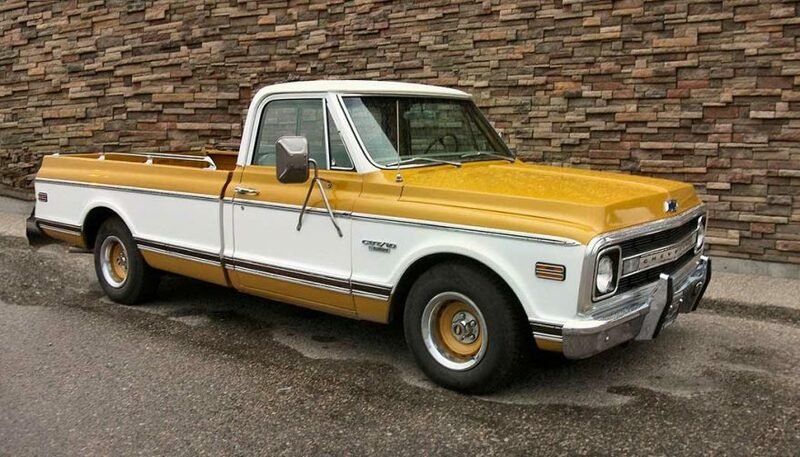 Big wheels and decent paint will make this truck an attention-grabber everywhere you park it. Tough as nails, and most examples you find will have been driven as hard as nails too. 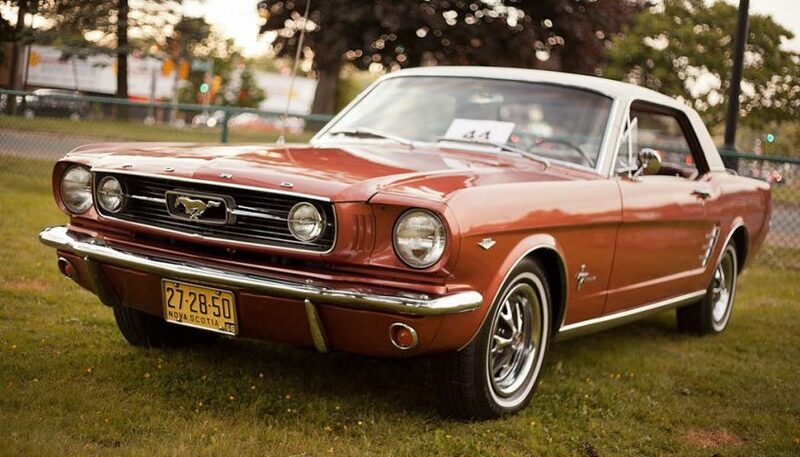 Good ones are valuable, but not as much as that early Mustang you really want. Use the money you save on the purchase price for some custom parts. 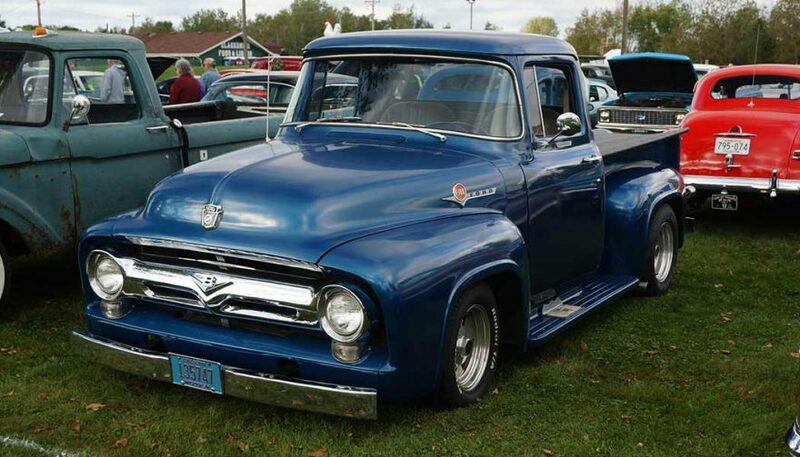 You will probably have your F-100 for many years. Even your spouse will like driving it. Bring out the hidden tuner in yourself. If you have high-school kids, they might be more likely to spend time with you working on this car than anything you buy that was made in Detroit. Sorry. It’s quality time you’re looking for. Kids grow up fast. Yes, you can find one easily. Over 16,000,000 were made, and that’s why so many of them are still around. Parts for Tin Lizzies are still being made by many companies. Clubs abound, forums are in full swing. Beware, though, of antique technology. These were project cars when they were brand new. Owners were expected to do their own mechanical work, which was needed on a constant basis. Expect a lot of attention when you take it out on Sunday afternoons. OK, stop laughing, especially if drag racing is your thing. If you get a chance to drive one with the 401 V8, you will be impressed with its straight-line performance. Nothing fancy with steering or brakes, but a great little grocery-getter that can pack huge horsepower potential. Probably fits our cheap category best. Cheap? Not really, but it depends on how you look at it. Often people give up half way through these projects, so look for an unfinished one as a bargain. If you have a wrecked car as a donor for the engine, transmission and possibly rear axle, this could be the way to go. 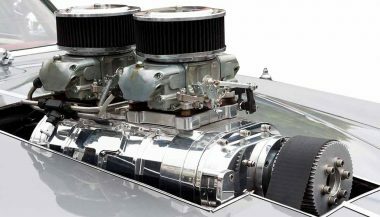 You can get a reasonable purchase price for the chassis (which has excellent modern engineering behind its development) and body, but it will take elbow grease to put it all together. Quality time? Expect plenty of it because you’ll probably need help with the massive amount of work. 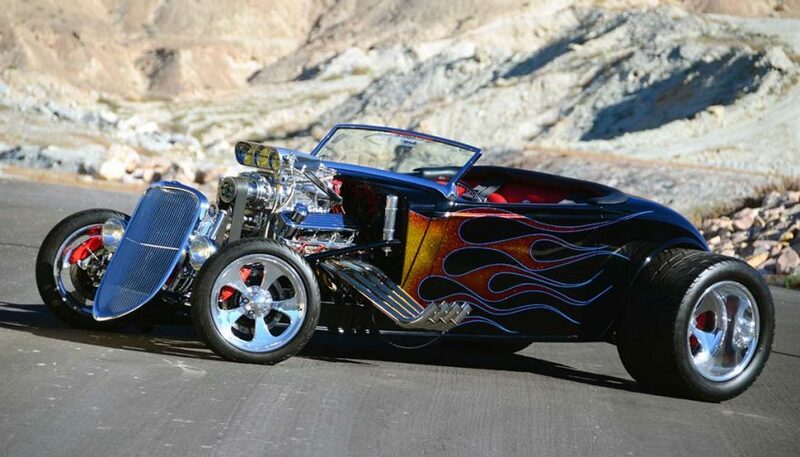 If you liked assembling model cars as a kid, this is your chance to build one full-sized. No, it won’t sell for what you spend on it. Rust. The more of it, the more work and expense. You can buy new sheet metal body parts, even floor pans, for many old cars. But if you are not already an accomplished metal worker and welder, it might make the rusty car unfeasible as a project. Body work and painting the car are the items most often subbed out to professionals. Those can be your biggest expenses, so the more you can do yourself, like body work, sanding and prep, the more you can save. Above all, the best cars are often the ones you get free or close to free. 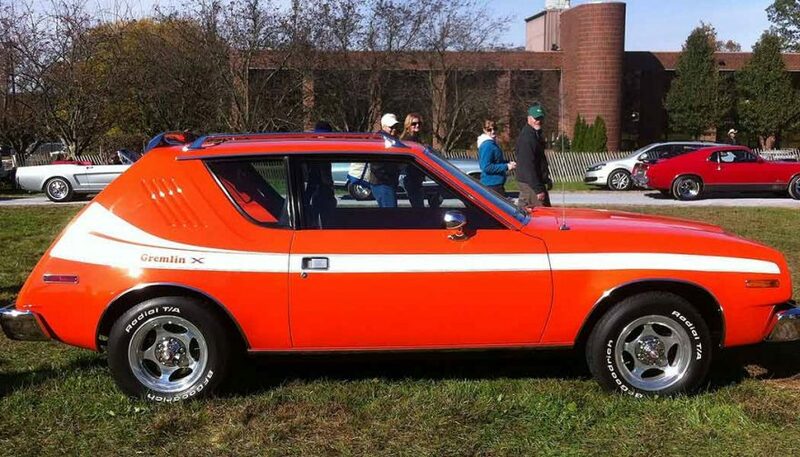 If a relative offers you a clean, garage-kept car of almost any type, it might be your best choice for a hobby project. 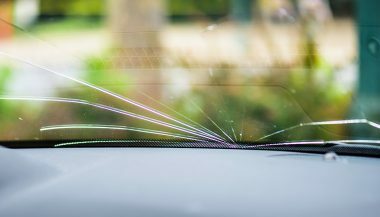 Crack, Chip, or Pit: Should You Fix or Replace Your Windshield? Every driver has heard the crack of rock hitting glass. Once you've spotted the damage there's just one question. Should You Fix or Replace Your Windshield? 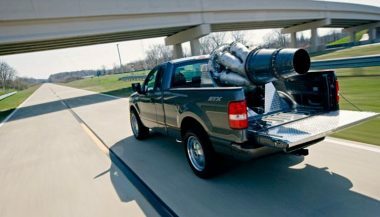 Thinking About Supercharging Your Car? Supercharging a car is a complicated and expensive project. But it can be worth it, here are some things to consider before modifying your ride. 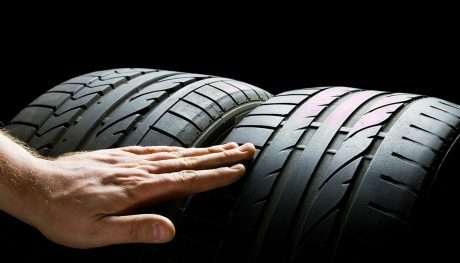 Performance Tires vs All-Season Tires: Which One is Best for Your Ride? Both types have their advantages. Depending on how you drive, what you drive, and even where you live. We compare performance tires vs all-season.